Let me introduce our Hitec Group and tell our story to you. 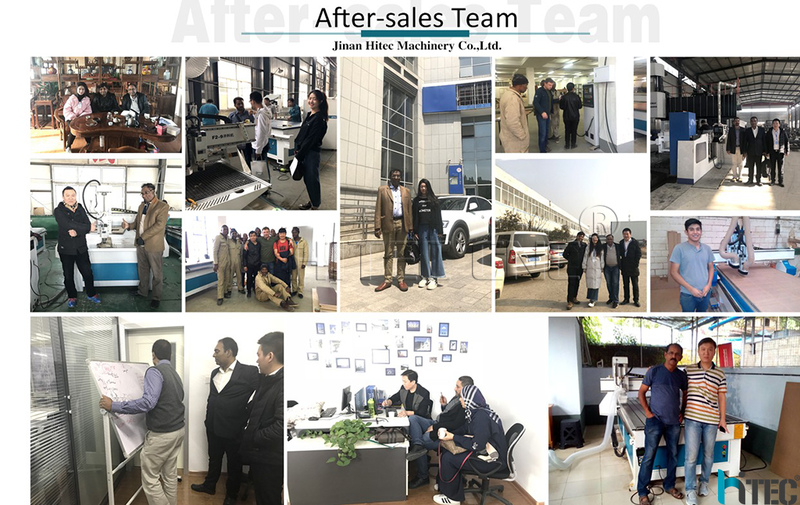 Our boss, Leo, used to do bag business with his friends for the first 3 years，and then in 2012, he founded our HITEC company, till now, just 6 years, we become one of the most powerful suppliers in ShanDong province. 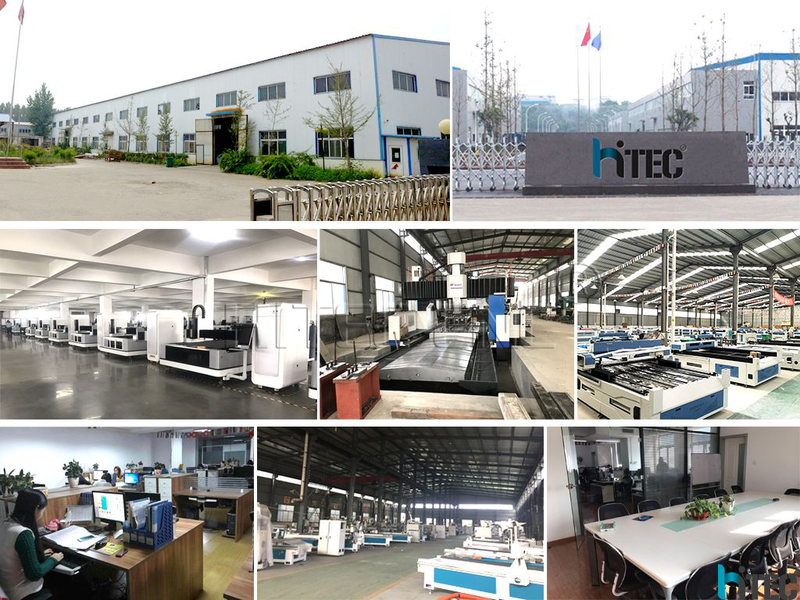 In 2013, our HITEC CNC was founded. In 2014, we began to attend the fairs like Canton fair, and our products were very popular and attracted many eyes. In 2015, We moved to a bigger office, and built a bigger factory. In 2017, We had patent of our own product. Our business is growing very fast,Last year, our export amount was 15 million USD. Actually it's due to our customer's support. We have around 70% old customers, and some of them have been together with us since the beginning of our company. Their sales amount is also increasing fast every year, and we grow up together. This is our market map. 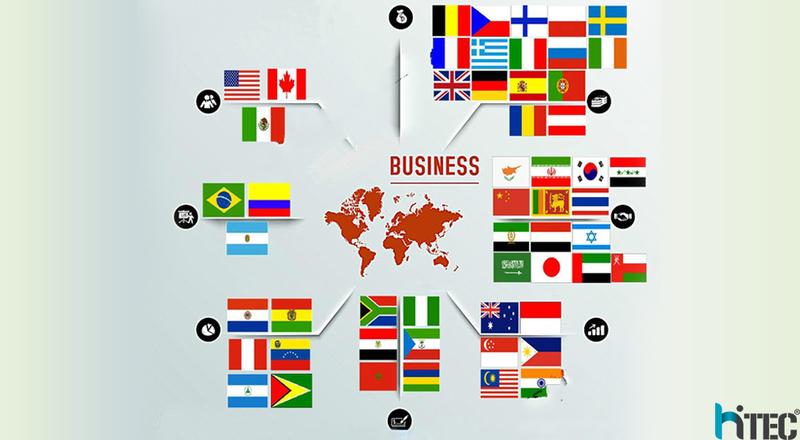 Our products are mainly selling to European and American countries, it takes around 70%, we also have some customers in Asia, it takes around 16%, and Middle East countries, it takes around 10%, other countries take around 4%. We have six departments, marketing department, design department, R&D(research and development) department, quality inspection department, purchasing department, financial department, and administration department. We have 10 sales, and 10 sales assistants in marketing department, when you make order, we will have at least 2 people handling your order together to make sure best service. Our factory Area is 12,000 square meters. We have 2 floors, and 3 production lines. All products are produced and assembled by our factory, so we can make sure exact delivery time for you. We also have CE, SGS,FDA,ISO certificate for your market. 1.Cnc router inclued 2d&3d engraving cutting cnc router,4axis woodowrking cnc router. 2.Laser Machine inclued co2 laser engraving machine,co2 laser cutting machine,fiber laser cutting machine. 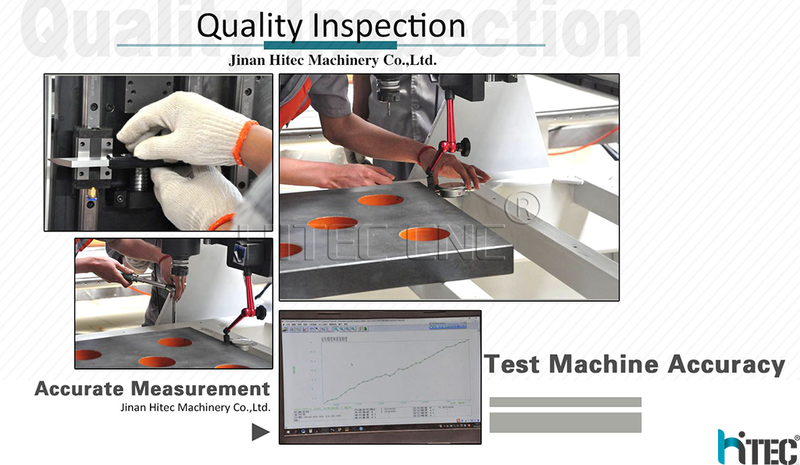 We use machine to making machine,to make sure the machine high quality and high precision.